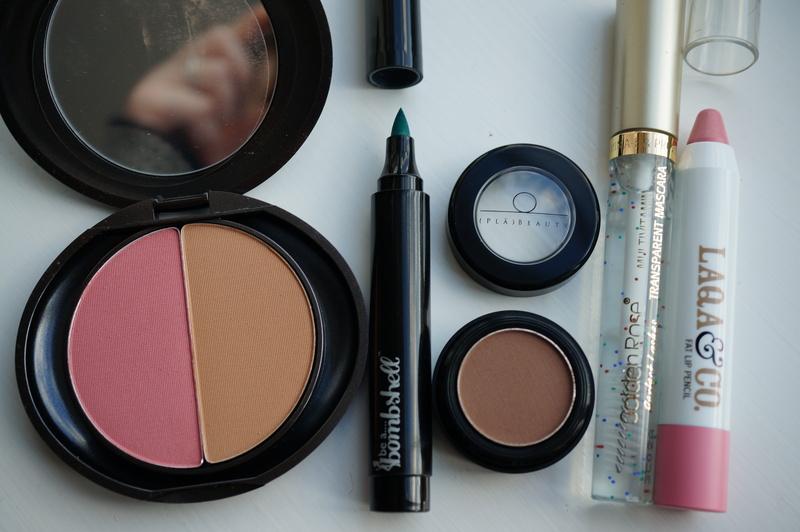 I’m really excited to tell you about my first Wantable Makeup Box! I tried the Accessories Box last month which was awesome, so I thought this month I’d check out their Makeup Box and I wasn’t disappointed! 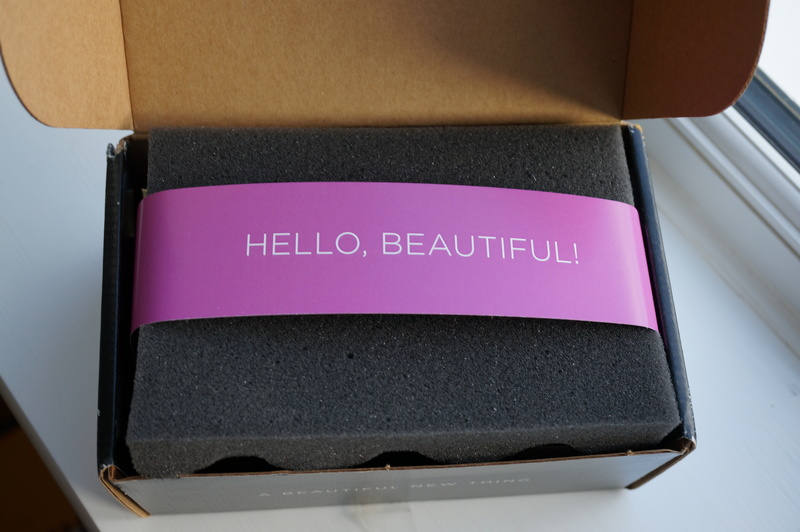 It’s so nice to be greeted with ‘Hello, Beautiful’ when I open the box! 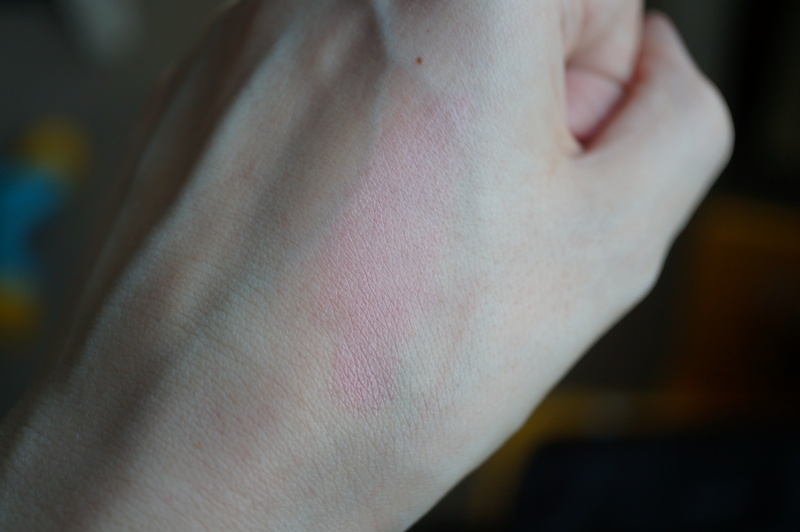 Inside was a great range of full sized makeup items, on first glance I was really impressed! How gorgeous is this lot! I have a blush & bronzer duo, a teal eyeliner pen, brown eyeshadow, clear eyelash treatment and a pink lip crayon. 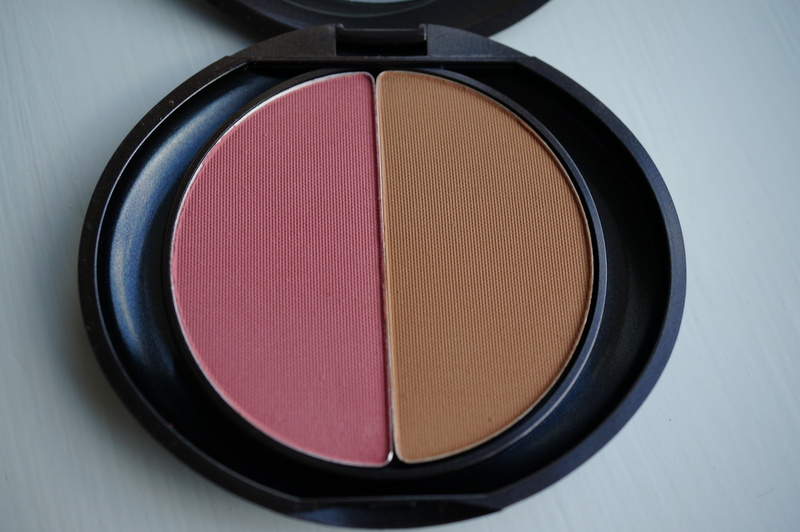 Good points – I’m not keen on shimmer finishes for blush or bronzer so I’m glad these are matte. The powder is fine and easily blendable. Not so good points – Only that I would have preferred the pans to be a bit larger. This is what it looks like on. I’m actually really impressed with the colours! 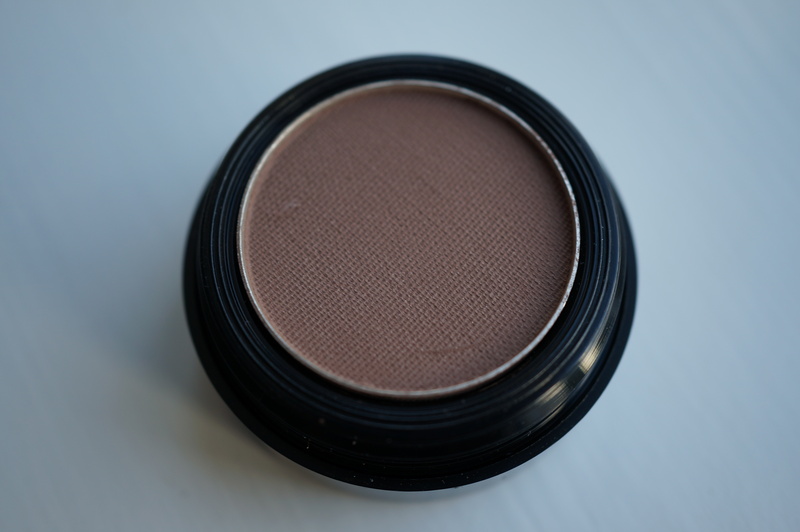 My fair skin tone means blush and bronzer can be a bit of a minefield, but these colours looked really natural and you can easily build them up if you want to. 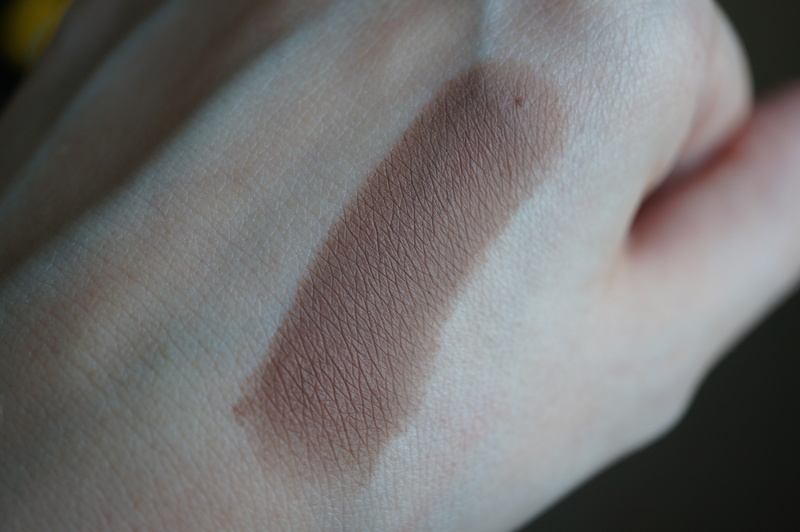 Good points – I swatched this by sticking my finger in it (I love sticking my fingers in makeup, does anybody else do that?) and I was instantly surprised by how velvety soft the texture was. The depth of colour is fantastic and it’s easily blendable. 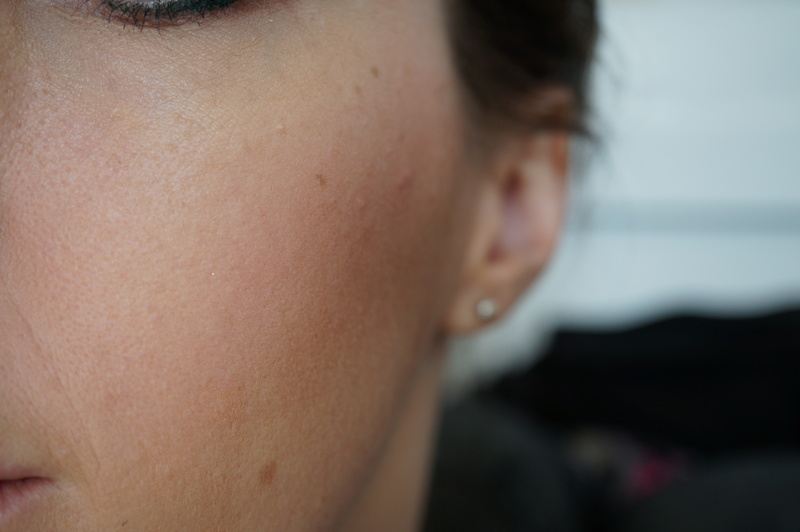 One of the best eyeshadows I’ve tried. Not so good points – None. Good points – I’ve never tried a lash treatment before, so I’m glad this was in the box as it’s not something I would normally buy. 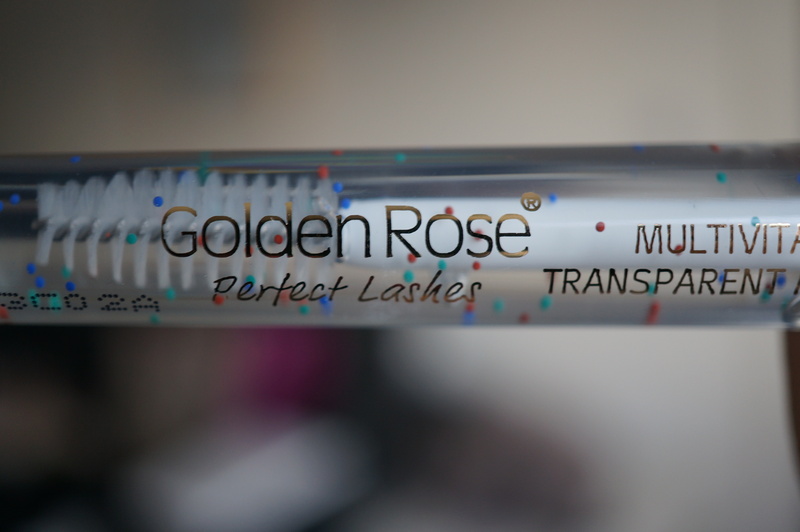 Not so good points – There are tiny little coloured balls in the tube, which look pretty but but I wasn’t sure how they would look on my lashes! They didn’t seem to come off the brush though so there wasn’t a problem. Good points – Pretty, subtle colour. Minty scent and smooth texture. Good points – The colour is amazing!! 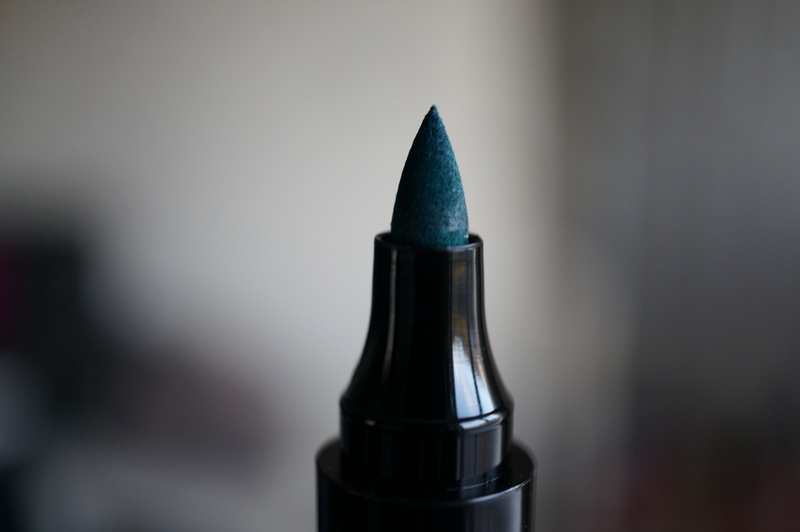 It’s a true brigt teal, and you can build up the colour just like a felt tip pen on paper. 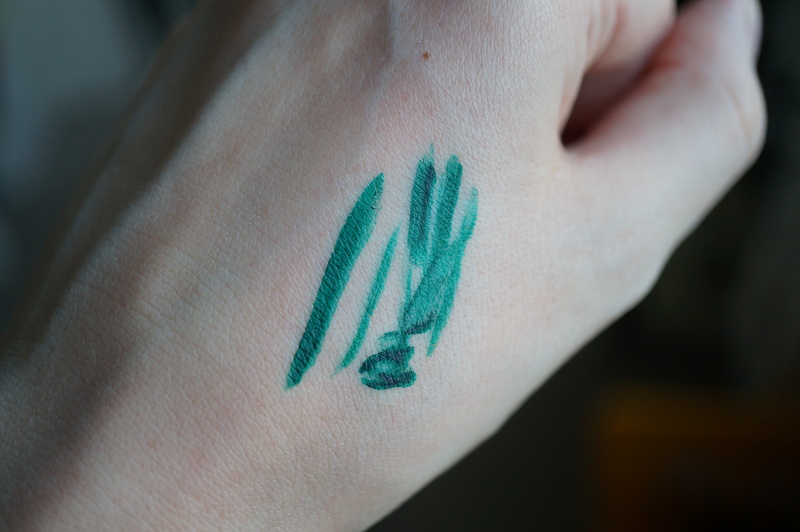 The nib of the pen has a fine tip so you can draw a very thin line if you want to. 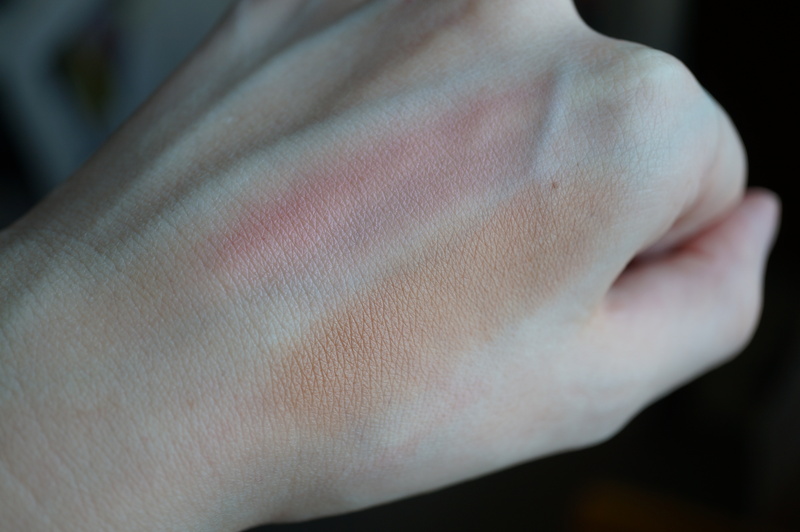 I wore this for a whole day and evening without any smudging. 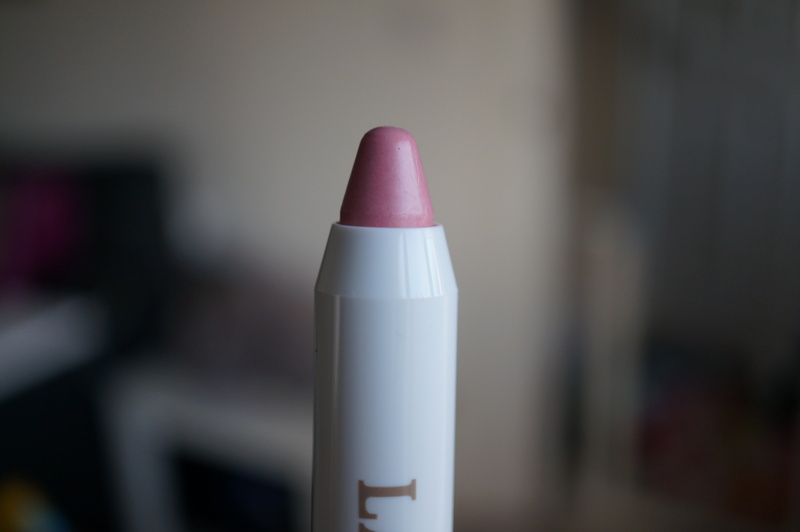 Not so good points – I would have preferred if the tip was a bit more flexible, otherwise a really great product. 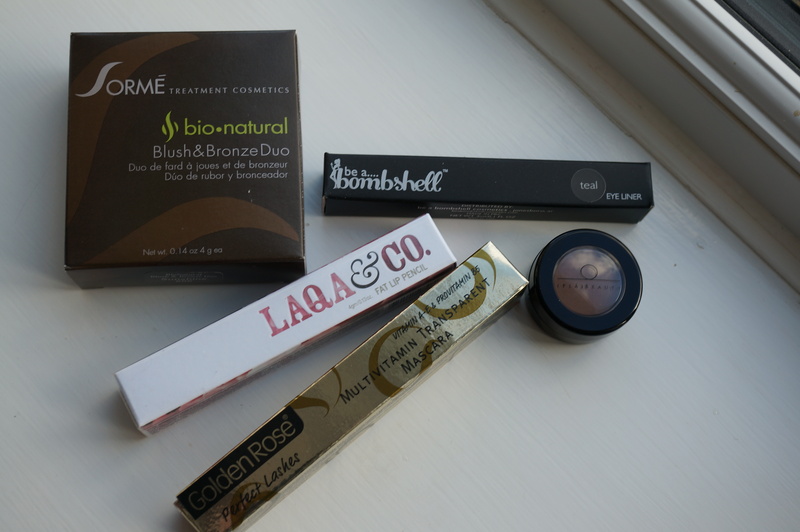 Overall I’m really happy with my box, the value totalling $88.99 (£53.47) and the box costs $36.00 (£21.63) One of the most exciting things about the Wantable makeup box for me is because they are based in the US, I haven’t heard of any of these brands before, so I really didn’t know what to expect, it was a compelete surprise! 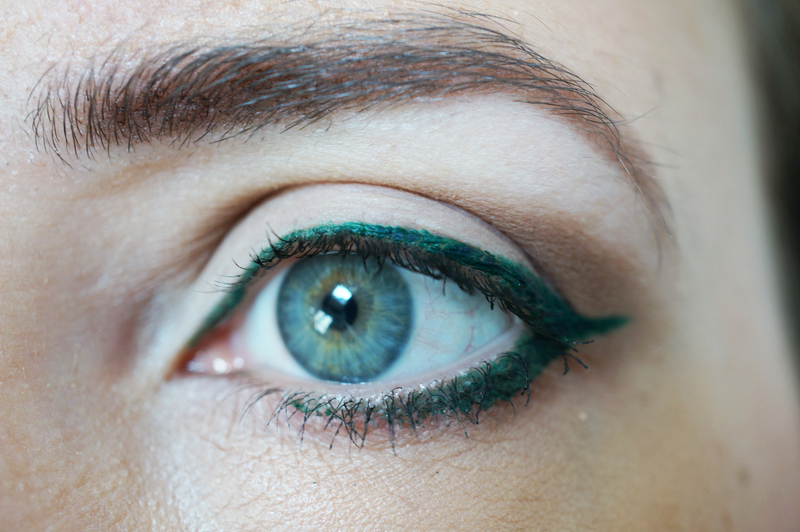 Previous Post Guest Post – Beauty Tips & Tricks!